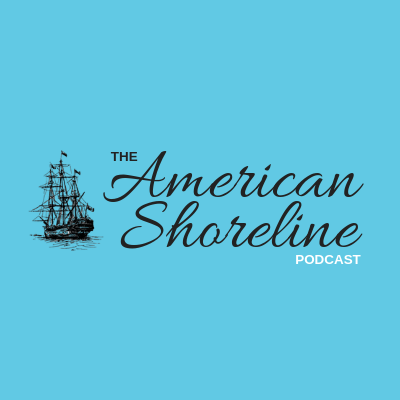 On this episode of the American Shoreline Podcast, Peter Ravella and Tyler Buckingham meet up with Ellis Pickett, the Founding Chairman of the Surfrider Foundation in Texas and current Chairman of the Texas Upper Coast Chapter of the Surfrider Foundation. Catching him between meetings at the Statehouse - Texas is in the midst of its 86th Legislative Session - Ellis joins for a great conversation about the unusually progressive public beach laws in Texas and how the future of the Texas coast is shaping up in the face of climate change, the Coastal Spine project, and more. 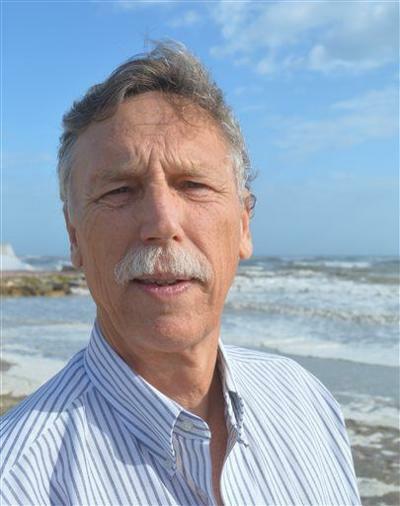 Ellis's involvement in beach advocacy was ignited by a set of projects proposed in response to erosion caused by Tropical Storm Francis: an 18-mile breakwater off Galveston and a one-mile breakwater off Surfside Beach. With no experience as an activist or lobbyist, his interest in stewardship and conservation led him to organize and advocate protecting what he loved. Ellis’s work has evolved and resulted in some of the most important legislative actions protecting beach access and shorelines in Texas.